Driven by a passion for justice. We are mindful of the legacy of our founding directors Maluleke, Seriti, Makume, Matlala and Mavundla, after which the company is named. Four of these forebears went on to contribute to the third arm of government as illustrious judges in South Africa’s new democracy. 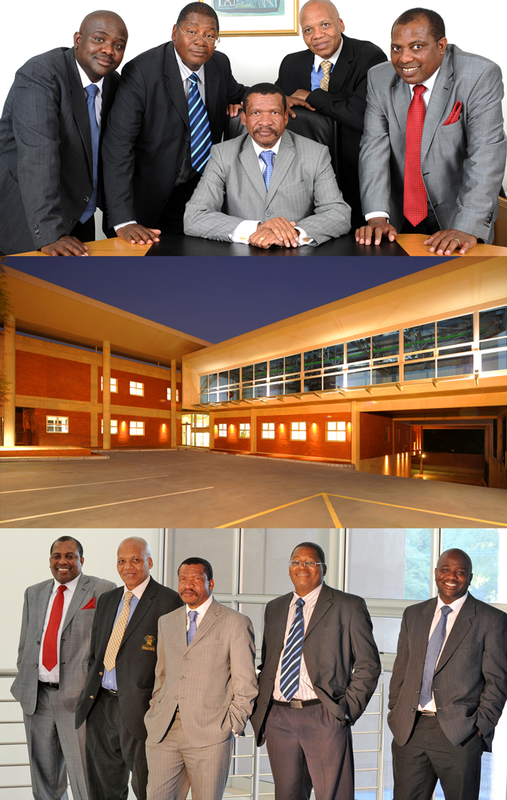 MSMM’s team of capable and experienced legal practitioners each practise in a wide range of specialisation areas. Our team comprises capable and experienced legal practitioners providing services in numerous specialisation areas. MSMM is premised on a deeply entrenched ethos for service excellence and professionalism, guided by our company vision and values. MSMM Inc. comprises five directors and a staff complement of 10 professional associates and candidate attorneys as well as four categories of specialist consultants. These include arbitrators and mediators, forensic investigators, training consultants, project managers and corporate governance specialists. We specialise in constitutional law and land rights, commercial and corporate law, tax, labour, arbitration, insolvency, personal injury law, sporting law and all areas of complex litigation. Apart from our core legal team, MSMM’s staff compliment comprises extremely talented and competent administrative support employees. Our team strives to exceed client expectations at all times. They are mindful of the importance of civil litigation, have a firm grasp of legal issues and are dedicated to providing the highest quality service. 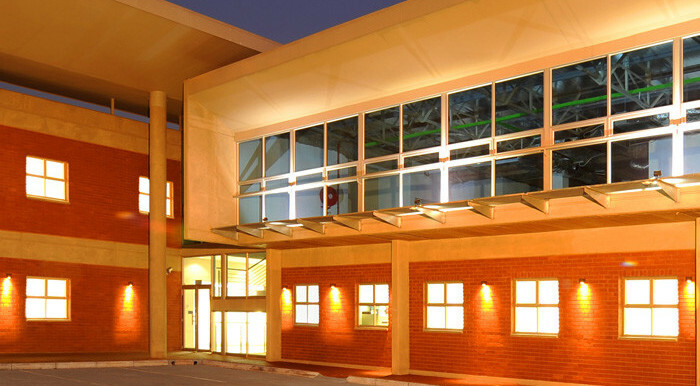 This Kempton Park based firm established a solid reputation in the field of motor vehicle accident claims. 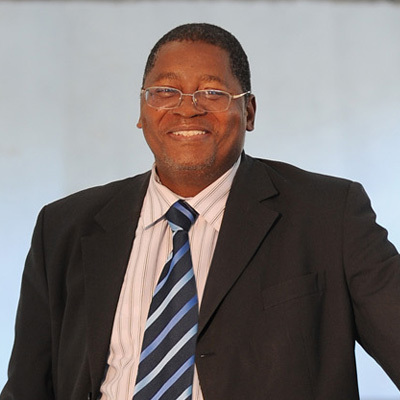 One of its founding members, George Maluleke, was formerly Vice Chair of the Road Accident Fund (RAF). 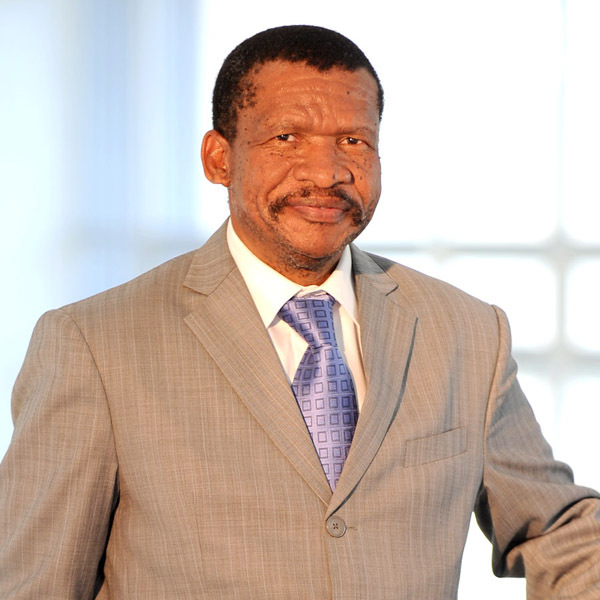 As one of the first partnerships formed by attorneys from disadvant- aged communities, this firm was established in 1977. It built a strong reputation in a variety of legal fields, placing emphasis on client satisfaction and relentless effort. The company achieved this by consulting clients as regularly as possible and providing them with ongoing progress reports. 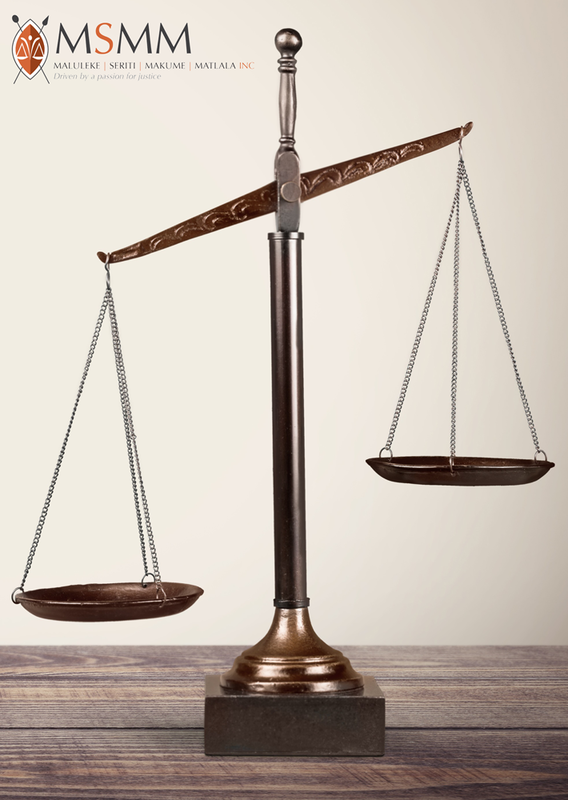 This firm was established in 1997 after four law firms merged. Although relatively new, some of the experience of its legal partners dated back to 1980. The firm based its practice on the belief that opportunities exist for previously disadvantaged law firms to compete on an equal basis with other law firms, especially when securing clients in Government and major business concerns. Fill out the form below to arrange a consultation.